ESL Made Easy: March Topic: Daylight Savings Time Begins! March Topic: Daylight Savings Time Begins! 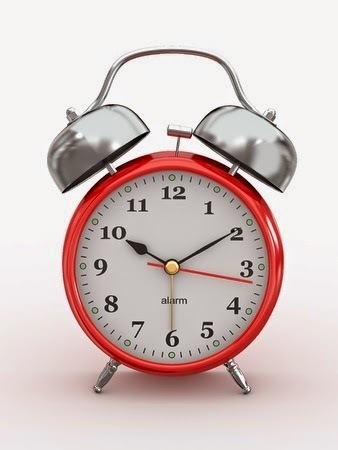 It's that time of the year when we turn our clocks one hour ahead! Be sure to check out our previous and updated post on Daylight Savings Time (here) and find some of the recommended links around this topic of TIME. March Topic: World Plumbing Day!